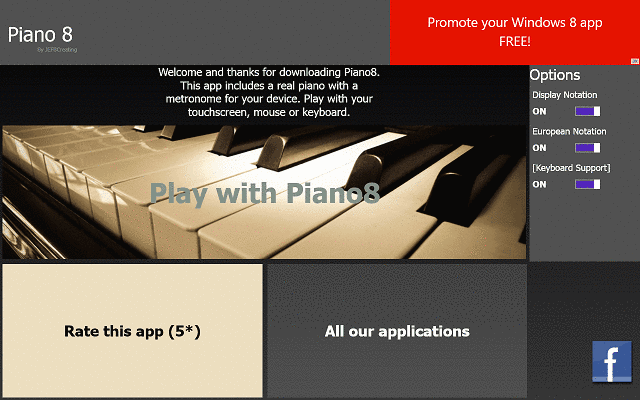 Piano10 app is one of the best piano apps for Windows 10, Windows 8, Windows 8.1 or Windows RT that you can use to transform your tablet into a true piano player. Read below the review and discover how you can become a piano master. You all know those toy pianos for kids, right? Well, in the 21st century those toys have migrated to the digital world, and apps like Piano10 are the result. They are especially great for touchscreen interfaces, but fair well when used with a keyboard and mouse also. This particular app is free to download from the Windows Store and it can prove to be pretty amusing for adults (at least it was for me). The developer has really done his job and as a result, the app is pretty decent and with a few updates, it can become a great one. As I’ve said, the app is very amusing, and even for those with no knowledge of playing the piano (as yours truly) the app could be pretty fun, and they can create something that is not similar to a trainwreck. 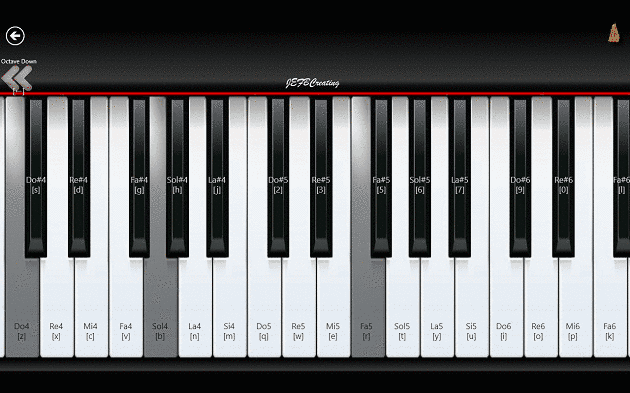 The design of the app is simple, featuring a full sized piano keyboard that is split into three octaves which users can change by clicking or tapping the arrow button or by using the navigation keys on their keyboards. Overall, the app looks good, the piano keyboard looks decent and the animated keys definitely add to the overall authenticity, but the home screen has some design flaws and to honest it looks pretty bad. Apart from this, the app is pretty user friendly, each key being market both with the musical note it represents and with the key it’s activated with (for keyboard use). 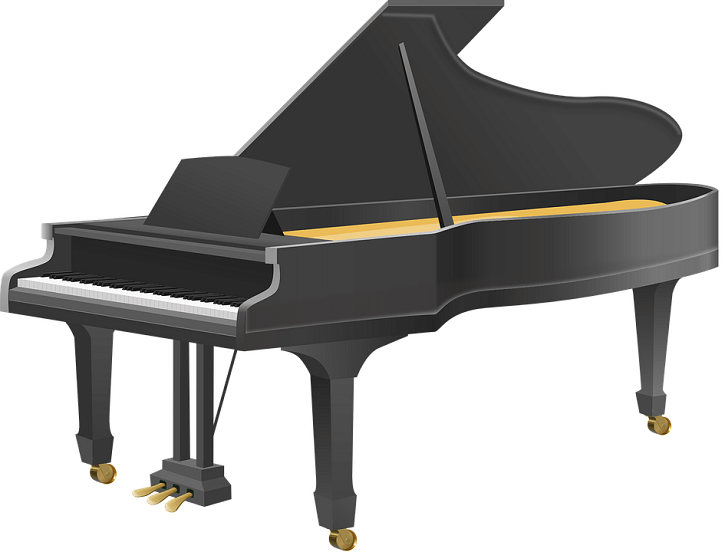 The sound that the keys put out is crisp and fairly high quality (keep in mind that I am not an expert, but they seem alright to me) starting from the lowest key and all the way to the last one, they have a rich sound, much better than the toys we used to have. 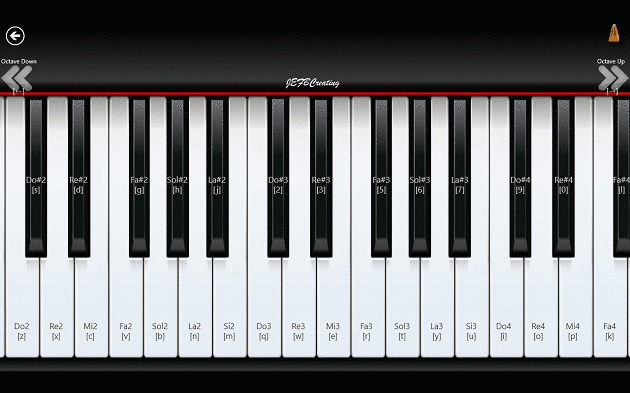 In terms of features, Piano10 lets us down, not providing anything but the possibility to play. A record and playback feature would be a good addition and also a educational part where someone can learn a few basics of playing piano would be great. For a pastime app, Piano10 is perfect way to entertain your little ones. Piano10’s developer recently updated the app, adding HoloLens compatibility as well. Yes, this means that you can now play the piano with your VR headset on. It is worth mentioning that the app supports 31 simultaneous notes, as well as stereo HQ sounds for real music production. 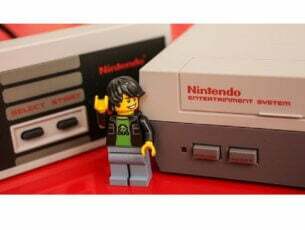 Editor’s Note: This post was originally published in January 2013 and has been since completely revamped and updated for freshness, accuracy, and comprehensiveness.